Hospital care has become more complex, and the need for physicians who can dedicate themselves solely to caring for hospitalized patients has grown. Now, these physicians are called hospitalists, and they are uniquely qualified for this role. Hospitalists, such as those at Lahey Health & Medical Center, are trained to treat all types of hospitalized patients. And since they spend their entire shift in the hospital, they are available to patients at any time. Most hospitalists are trained in internal medicine, though they may also be family practice or emergency medicine physicians. Regardless of their specialty, their training and hospital practice gives these doctors specific skills for treating people who are very ill. Some hospitalists, known as intensivists, get further training that enables them to care for the most critically ill patients. Hospitalists may also conduct research studies, and they are in a good position to lead hospital activities such as patient-safety initiatives. Since your hospitalist works in the hospital he or she can be at your bedside quickly. Hospitalists are familiar with the specialists and departments in the hospital, and can make sure your tests and other processes go smoothly. They also adjust your care quickly, based on test results. 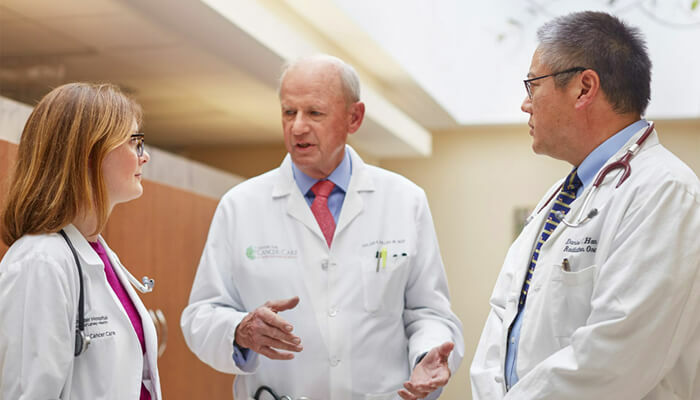 Hospitalists are experts at caring for very ill patients, and they have the experience to make decisions about your care quickly and correctly. They also get to know you personally, which helps them know your treatment preferences. Hospitalists are available at all times to answer questions, from you or your family. You can expect accurate information presented in a way you can understand, with no rush. 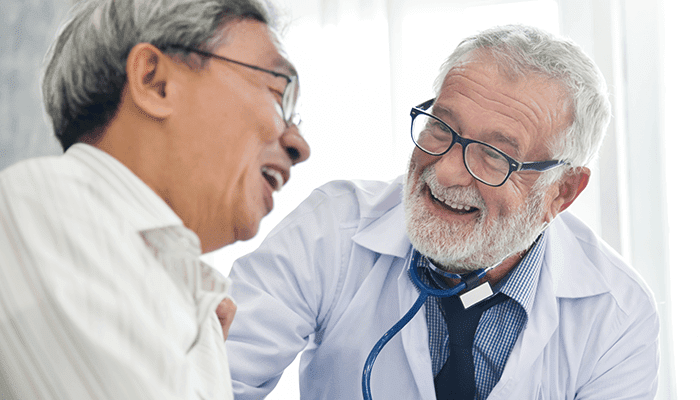 Your hospitalist frequently talks with your primary care physician, both to learn more about your medical history and to keep him or her updated on your condition. At discharge, your hospitalist can help arrange follow-up care and prescribe medications when necessary. Your hospitalists also send your hospital records to your primary care physician. Hospitalists free up primary care physicians to see their office patients more regularly—by reducing the need for them to spend time in the hospital.